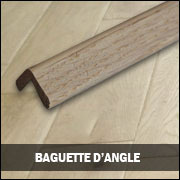 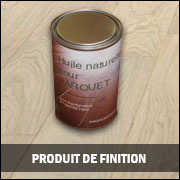 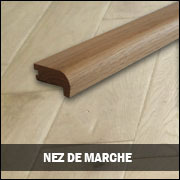 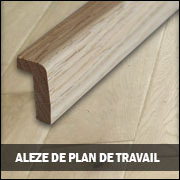 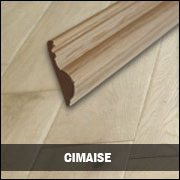 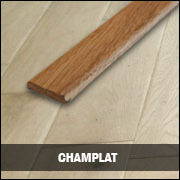 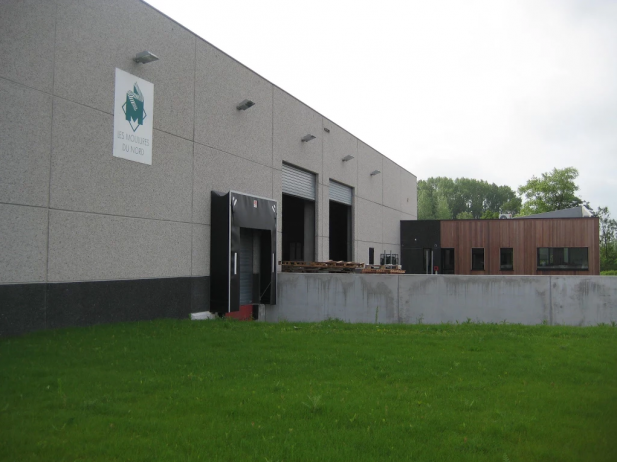 The Company Les Moulures du Nord created in 1992 is one of the french leader for Flooring and Moulding. 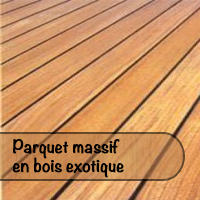 We are specialized in the manufacturing of products of wooden decoration for the inside and the outside, decorate with mouldings, cladding and Decking. 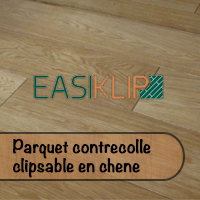 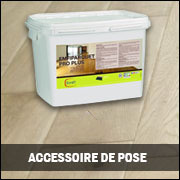 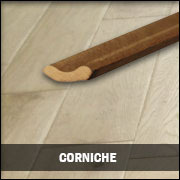 We are recognized for our system EASIKLIP, the only floating system for flooring solid wood and engineered flooring. 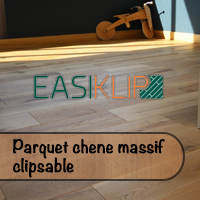 We have the patent and exclusivity to sale the easiklip system into Europa. 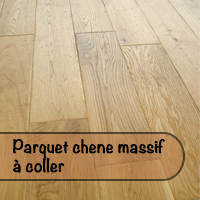 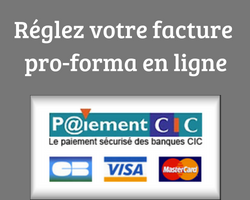 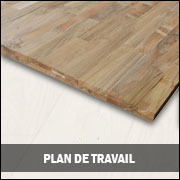 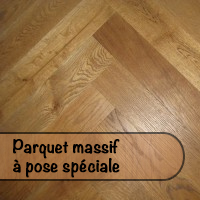 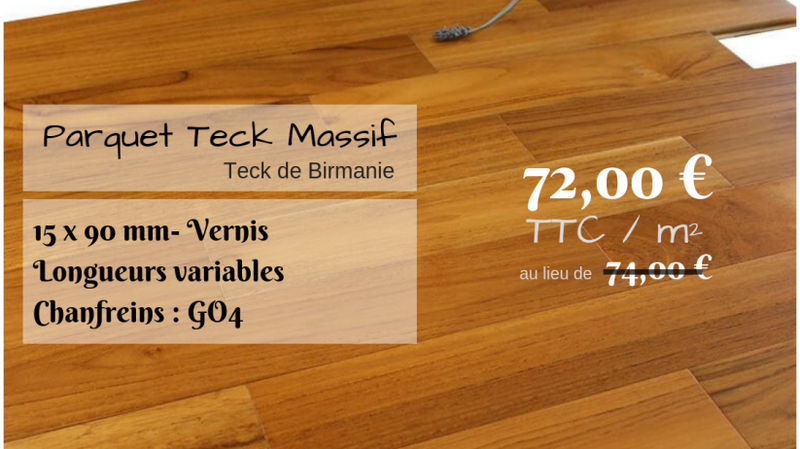 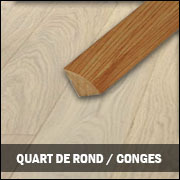 To buy a Flooring in Les Moulures du Nord company, it is to invest for a long time and enjoy your life everyday . 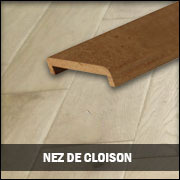 Today the company Les Moulures du Nord always specialized in the mouldings, but have also enlarged his range of products and diversified by proposing the solid wood flooring and engineered flooring, in particular with the use of the system Easiklip, for fitting in floating . 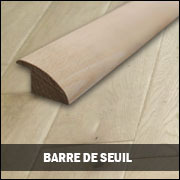 The company Les Moulures du Nord also specialized in the exotics solid wood as the Teak, The Walnut, the Rosewood, Palissander, Pyinkado, Merbau. 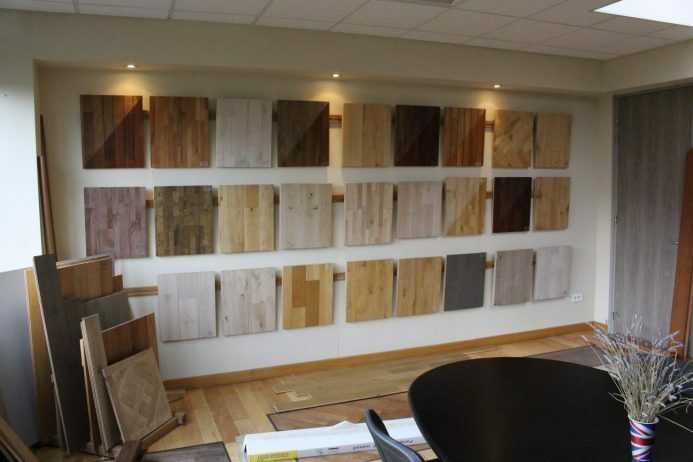 All the accessories for floors are also proposed as baseboards,Skirting,décoration mouldings (Quarter of Round, Flat Edge, Corner bead, Cyma, Eaves, Ledges, Shield Noise, T bone, End Cap, Reducer, dilatation profile), but also the mouldings of Decoration as the brackets, the champlats, the cymas, the ledges, the drawsheets of work plan(work-top), Flat edge, quarter of round . 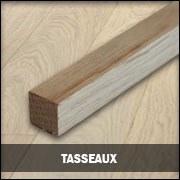 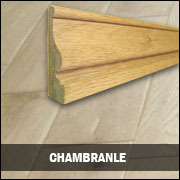 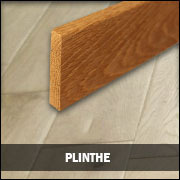 For more new range cladding in solid wood WRC ( Western red Cédar, and Panneling in cedar and in exotics wood species.